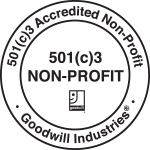 Goodwill will provide you with a receipt that indicates the number of boxes or bags per category or lists larger, bulky items in general terms. 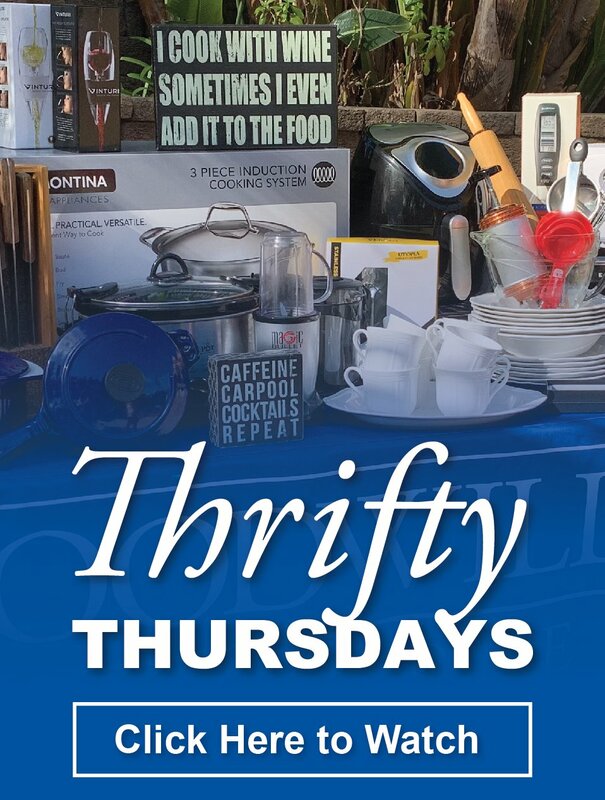 We suggest that you make a detailed list of the items that you donate, along with any original purchase receipts or appraisals to keep in your files along with your receipt from Goodwill. Please keep your donation receipt in a safe place, as we do not have a system in place that allows for Goodwill to provide replacement receipts. IRS regulations requires that the donor be the one to determine the “fair market” value of the donation using purchase receipts or some method of calculating the value at resale. This fair market value is what you would be able to obtain for the item(s) if you sold them yourself, or they were sold in a thrift store or consignment shop. Under existing law, Goodwill cannot provide legal or tax advice, or assess the value of the items you are donating so we suggest that you contact your tax preparer for clarification and guidance.